AppRadio 2 has added a lot of enhancements to the iPod/Music app interface compared to what it is on AppRadio. For example, the simple "swipe to scroll" gesture is available. 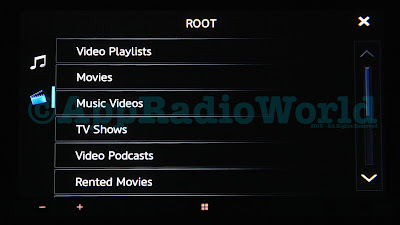 You can also access your music videos and movies stored in your iPod app right from here. 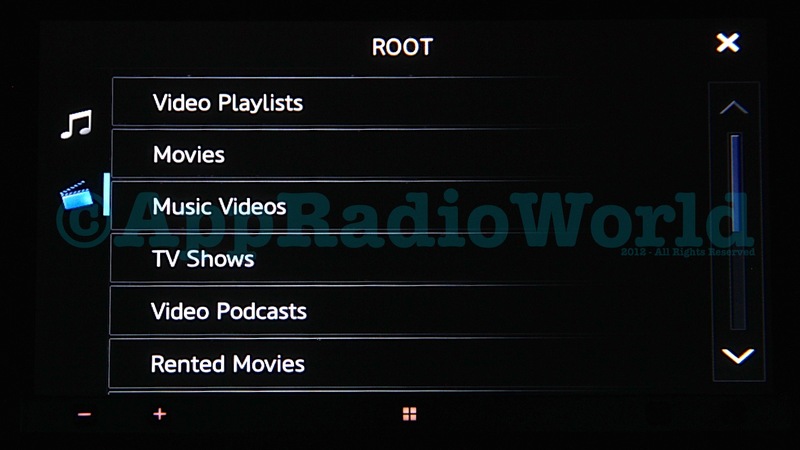 Here is a video walkthrough showing what to expect from the iPod/Music app on AppRadio 2. Is it gonna be on the appradio 1 ? Hey i have been trying to find more info about my particular dilema. I want to get the app radio 2 but i need to know if i can run my droid razr and ipod at the same time and how?! Hey did you get any further with this one please? I want ipod audio with android sat nav... is it possible? Thanks for the video. I will put it up on the website. The contacts page is fine at my end btw. Can you have an Ipod and an Android phone hooked up at the same time?